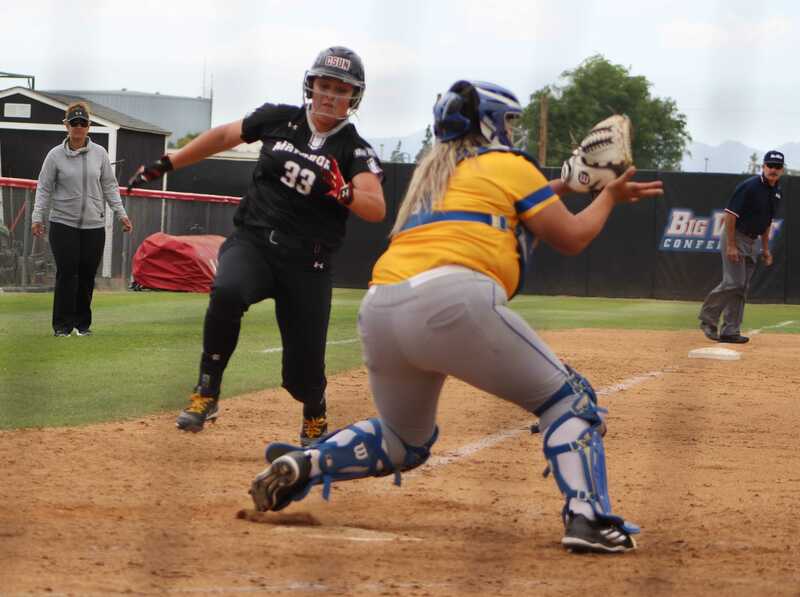 After a 4-1 loss to UC Santa Barbara Saturday afternoon at Matador Diamond signaled the end of the most futile of seasons in CSUN’s history, catcher Mikayla Thielges pitched the idea that 2012 had been a worthy learning experience. “This season was not a waste at all,” she said. With the Matadors (10-42, 5-15 Big West) finishing the year tied for last place in the Big West Conference with a winning percentage of 0.192, it doesn’t seem like there’d be much to rescue from 2012, but if CSUN became an expert at something this year, that something was staying positive. Against the Gauchos (30-28, 15-6) on Senior Day, positivity didn’t cut it once again. 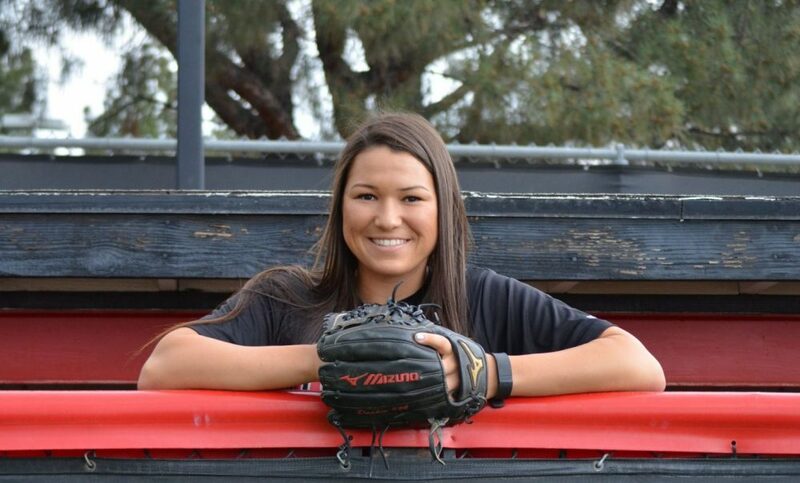 Standout pitcher Shelby Wisdom limited the Matadors to three hits on the day to finish off a three-game sweep that sent CSUN into the offseason losers of eight games in a row. Wanting to send their seniors off on a good note, the Matadors had a chance in this one. 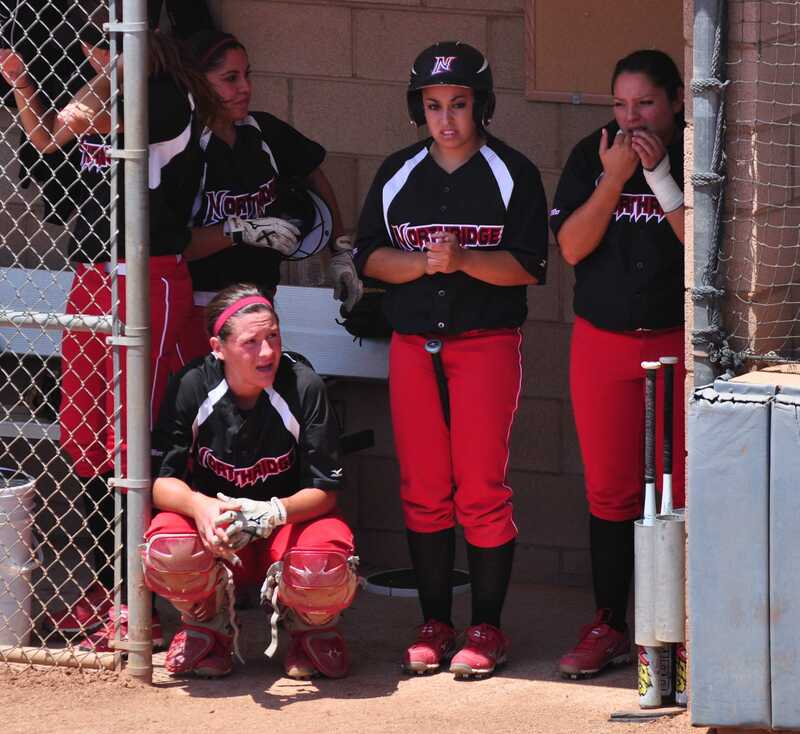 After giving up a two-run homer in the first inning, pitcher Mia Pagano settled down and didn’t allow any hits over the next two innings, putting the game in the hands of the often-struggling offense. The Matadors had been no-hit by Wisdom in Game 1 (a 2-0 loss) of a doubleheader Friday and also shut out in Game 2 (a 7-0 loss), but Thielges broke the trend in the bottom of the third with an RBI single to cut the deficit to 2-1. “Our girls didn’t let (Friday) affect them and came out ready to play,” CSUN head coach Tairia Flowers said. However, Thielges’s RBI was the last hit of the 2012 season for CSUN. “We struggled all year with offense and yeah … I don’t know …” Thielges said. The Matadors didn’t have their best offensive day, and defense was shakier than usual as well. 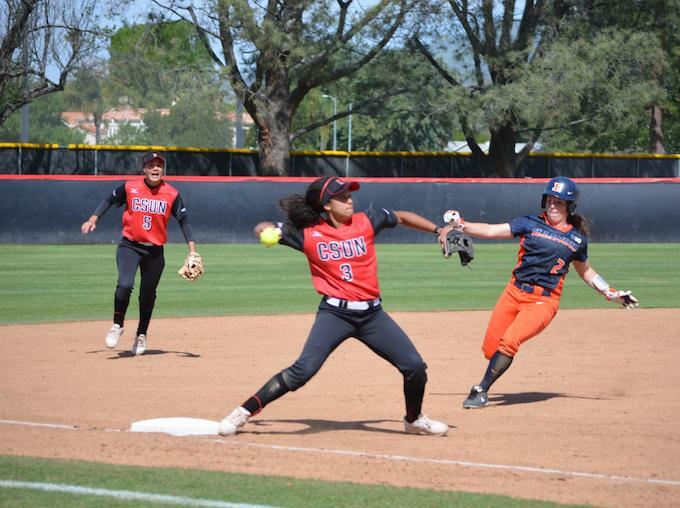 CSUN averaged 1.25 errors per game coming into the weekend. On Saturday, they had three killer ones that led to two unearned runs. One of those errors was a ground ball that hopped off the glove of second baseman Leann Lopez. The out would have been the third of the sixth inning. Instead, the next batter singled to load the bases. The next at-bat, right fielder Brooke Putich, drove in a demoralizing RBI single. The last error occurred in the seventh inning, once again with only one out left for UCSB. The mistake scored the fourth and final run for the Gauchos, who came up just short of the Big West championship behind Long Beach State. Despite the errors being like dirt added on top of the grave of what was the last loss of the year, Flowers – much like Thielges –also felt the real culprit of the result was the usual suspect: offense. “You got to outscore the other team to win,” Flowers said. 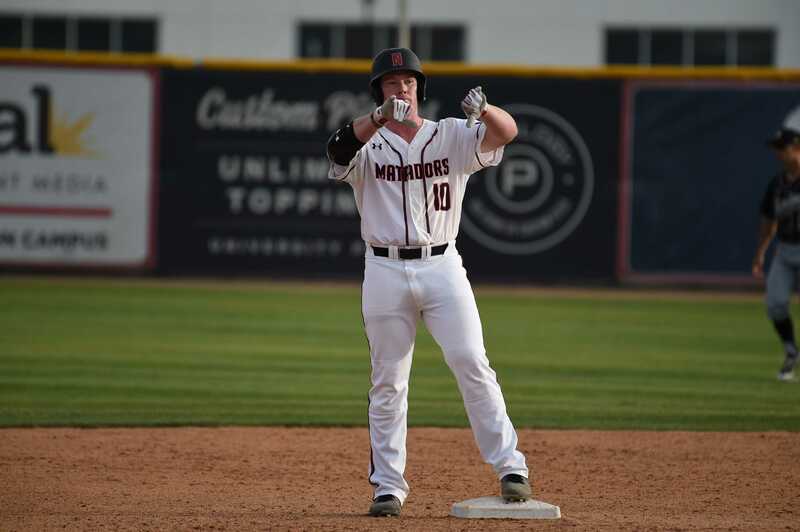 Sank below .200 in batting average for the year, offense will have to be one of the many categories the Matadors will have to improve in 2013 to capture back the skill they showed during a 2-1 series win over Pacific – the highlight of the season – to begin Big West play in early April. With only three players leaving (Samantha Sloniker, Alyssa Ray and Jessica Fridwall), the core and potential will still be there next year. “They’re still a great team, they just had a bad year,” said Wisdom, the Gaucho ace who won 24 games this season. High praise from high competition to help CSUN stay positive in the offseason, but much work is still left to be done.